Supreme Court sets a May 15 deadline for the group. If it fails, Bombay High Court's official liquidator will proceed with the proposed auctioning process to sell them. The Sahara Group was on Thursday allowed by the Supreme Court to choose any part of its properties in the Aamby Valley city project in Maharashtra and sell them by May 15 and deposit the proceeds with SEBI-Sahara refund account. The court was agreeing to submissions by senior advocate Vikas Singh, representing Subrata Roy and the Sahara group, that they be allowed to sell the properties on their own as auctioning would not fetch the desired price. The bench asked the group to deposit Rs 750 crore by May 15 by selling the properties from one parcel of the Aamby Valley. However, later the bench said it would not specify the amount in its order. It said if the Sahara Group failed to sell its property by May 15, the Bombay High Court's official liquidator will proceed with the proposed auctioning process to sell them. The court specifically told the Sahara Group that they have time till May 15 to sell the properties by themselves or these would be auctioned. It said the group will have to establish its bonafide by depositing some more money and fixed the matter for hearing on May 16. At Thursday’s hearing, Singh said Sahara has already deposited more than Rs 17,000 crore and they deserved a hearing as a lot of issues were required to be looked into. 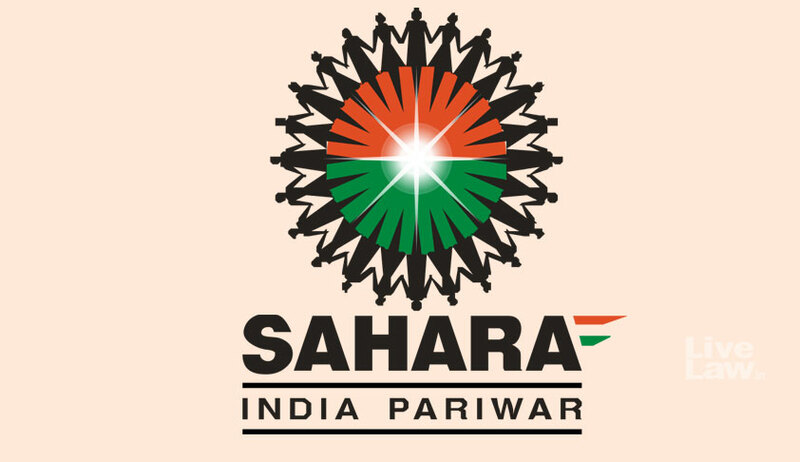 Sahara Group’s lawyer said in a statement: “Hon'ble Supreme Court appreciated that the Saharas have deposited more than Rs. 17,000 crores and they deserve a hearing, as a lot of issues are required to be looked into which are creating a situation where despite depositing so much money the necessary directions to solve the situation is not been passed. In that directions, Supreme Court differed the auction of Aamby Valley and have given Sahara a chance to deposited Rs. 750 crore by 15th of May 2018. If Sahara deposits Rs. 750 Crore by 15th May then the auction process of Aamby Valley will be abandoned”. The SC bench asked the group to keep apprising the company judge of the Bombay High Court about the sale of its properties and submit the sale proceeds with the SEBI-Sahara Refund account. It took note of the reports filed by the official liquidator of the High Court and the court receiver appointed to maintain the Aamby Valley properties and said the Sahara Group will start carrying out their maintenance.